The Chiropractic adjustment uses a controlled force applied in the joint plane to restore proper motion to restricted joints resulting in a reduction of pain and muscle spasms. Chiropractic physicians have been trained on when and where to use this technique to achieve the best results possible. Chiropractic care is a natural alternative to help a wide variety of issues, such as low back pain, headaches, neck pain, postural syndromes, scoliosis, and many others. Williamston Sport and Spine offers manual adjusting as well as a low force adjustment using the Activator instrument. Our Licensed Massage Therapists use a variety of techniques to address soft tissue problems. Gentle kneading and stretching lengthens contracted muscles and fascia. Techniques such as sustained pressure, ice massage and stretching can release trigger points. Painful sprains and strains, as well as myofascial adhesions, can be addressed directly with massage techniques that improve circulation and stimulate healthy separation and realignment of injured fibers. In general, massage increases circulation. This reduces painful swelling and inflammation, and promotes healing by removing waste products and bringing nutrients to your tissues. Graston Technique is a soft tissue diagnostic and therapeutic method that has been used in out patient clinics since 1994. Graston instruments- made of stainless steel and specifically designed and developed as an alternative to manual transverse friction massage- are used as an aid in the diagnosis and treatment of soft tissue pathology and dysfunction. The instruments provide diagnostic tactile feedback to both the clinician and the patient, as the instruments act as a focused extension of the clinican's own hands. Clinical experience has shown that Graston Technique is a benefit to the management of a large variety of musculoskeletal disorders. These include: carpal tunnel syndrome, cervical pain, de Quervain's Syndrome, epicondylitis, fibromyalgia, IT band syndrome, joint sprain, lower back pain, muscle strain, painful scar, plantar fascitis, post fracture pain and tendinitis. A large case series found that Graston Technique reduces numbness, increases patient functional capabilities both in activities of daily living and work related function. Our nutrition programs consist of blood lab testing, DUTCH testing (hormone testing) and Autoimmunity/Immunology Testing through Cyrex Labs with or without Applied kinesiology (appointments can be requested with or without AK). 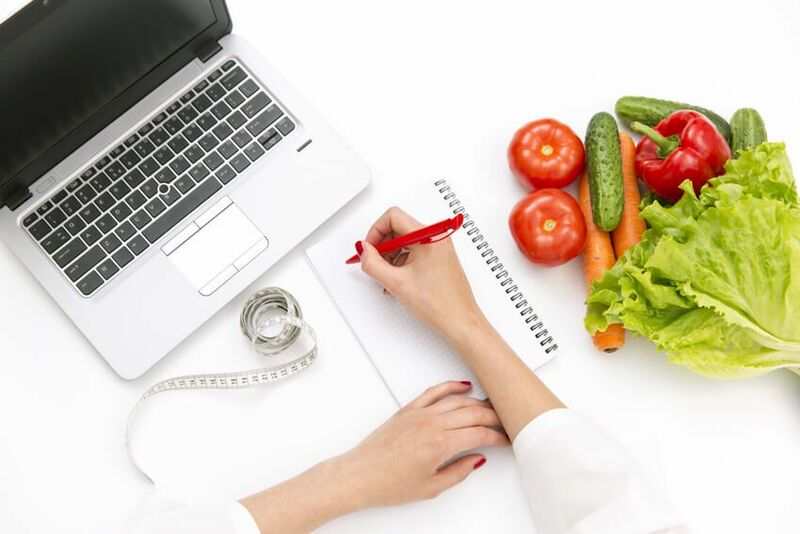 After the initial consultation, the doctor will advise on the best treatment plan and at that time will order any necessary testing, recommend a supplement program with as minimal supplements as possible to help the patient along with diet recommendations. As needed, we also co-manage with your primary care physician for optimal results. Applied kinesiology is a non-invasive method of determining the underlying causes of your condition. With applied kinesiology, we treat the root of the issue – not just the symptoms. Using feedback from your body, applied kinesiology reliably and consistently detects the source of your ill or non-optimum health and indicates nutritional deficiencies. This technique is a form of muscle testing. When performing applied kinesiology, we can scan the body and all of the reflex points for the 5 most common stressors that are causing symptoms of poor health: heavy chemical toxicities (found in our environment), hidden food allergies or sensitivities, heavy metal toxicity and scar interference’s. When these stressors accumulate in our body they can build up as toxins over time and start to impair the function of major endocrine/metabolic glands and organs that are crucial to our health. Once we discover the underlying issue and where it is affecting your body, we test to see what nutrients you are lacking due to this toxin overload. When your body receives the proper amount of nutrients in the forms of whole food essential minerals, vitamins and antioxidants, many imbalances in your body come back into balance. When that happens symptoms lessen and are able to heal and often times disappear. 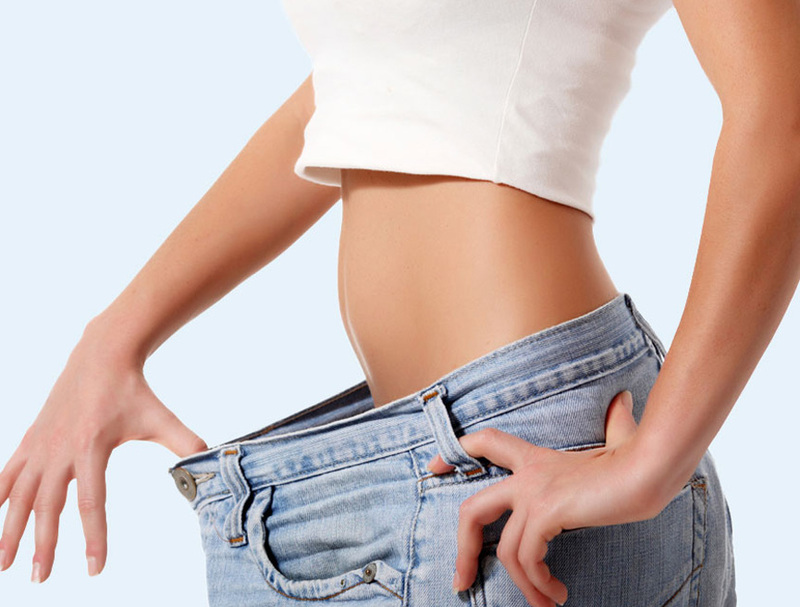 Our customized nutritional programs are aimed at shedding weight while addressing health concerns simultaneously. Each patient has 24-hr email access to the doctor for questions and concerns that come up along the way. We are passionate about helping you reach your health and weight goals and make your goals our priority. Recovery should be an integral part of your health routine. The Recovery boots help you recover faster between workouts by reducing muscle soreness and improving circulation. The systems use compressed air to massage your limbs, mobilize fluid, and speed recovery. When applied across joints, Kinesio Tape helps to stabilize the area by holding adjacent bones together at a joint with its elastic strength. This helps joints to act and feel more stable, which is especially helpful when ligaments have been torn or sprained. When the tape is applied over a muscle, it acts to support the function of that muscle. We take pride in carrying the cleanest, most effective supplements available, as well as the most cutting-edge products to support you as needed. We understand how valuable your time is. For your convenience, we offer Online Scheduling.